I had a feeling this was going to be twisted, and to be honest it was perfect! At first I thought we were going to get a straight(ish) secret agent caper. Yes the sexual innuendos were there and there was some fun play on the villains too! The humour is spot on – you can read this and read the other James Bond series and equally enjoy them both. 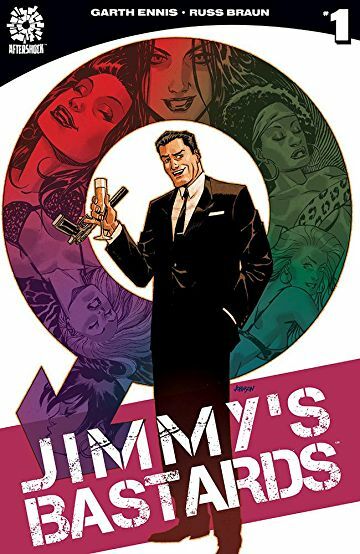 I like the reactions from all the characters – especially Jimmy – he’s so blase about everything!